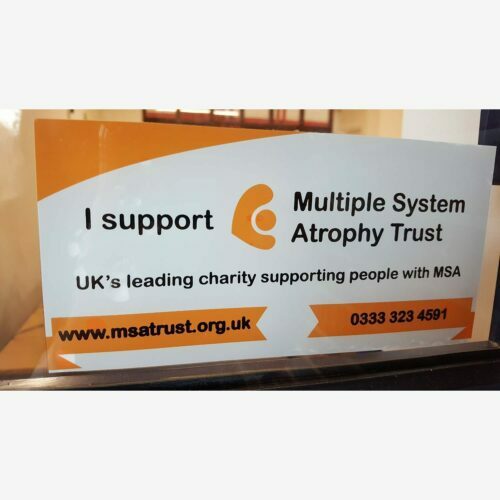 Let’s raise awareness of multiple system atrophy since not enough people know about it! 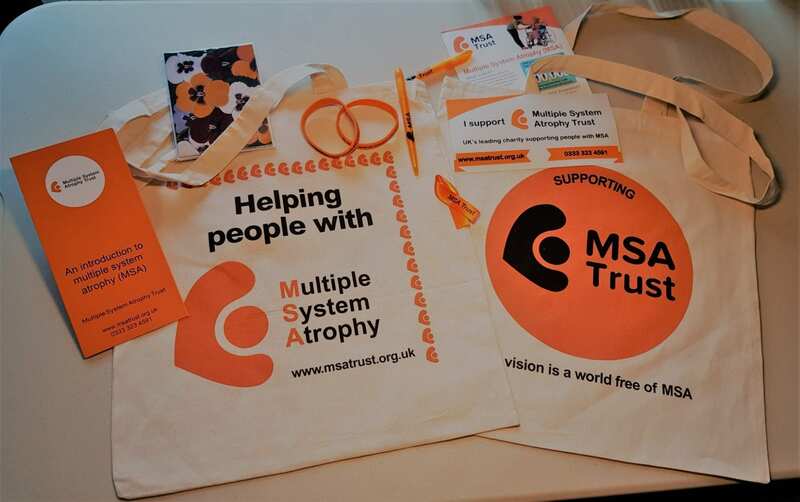 Get everything you need in this one awareness pack. What does the pack get me? 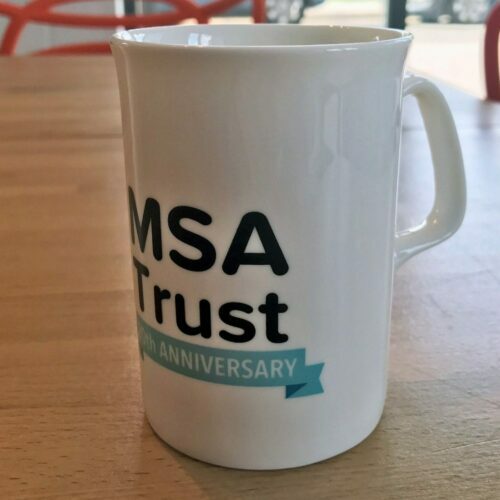 An MSAT tote bag that contains 1 Car sticker, 1 MSA Ribbon, 2 Pens, 2 Wristbands, and 1 MSA Notelet. 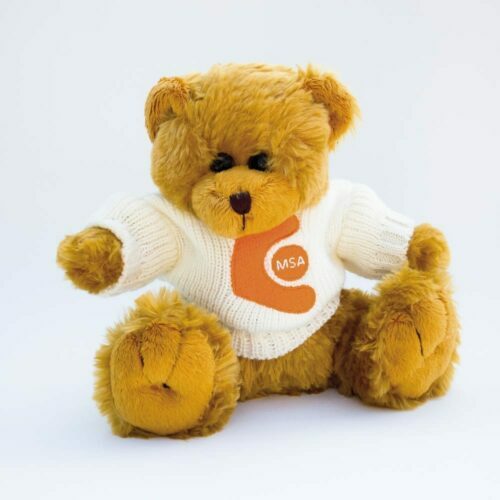 Please note – all the items in the awareness pack, except for the ribbon, can be purchased separately! 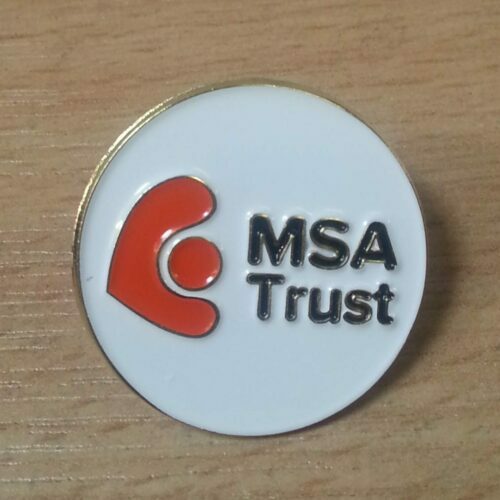 To order more than 4 packs please email fundraising@msatrust.org.uk, and we will get back to you with a price for P & P.